My latest book, A Sister's Pomise, is out now. You are here: Home / A Sister's Promise / My latest book, ‘A Sister’s Promise’, is out now! 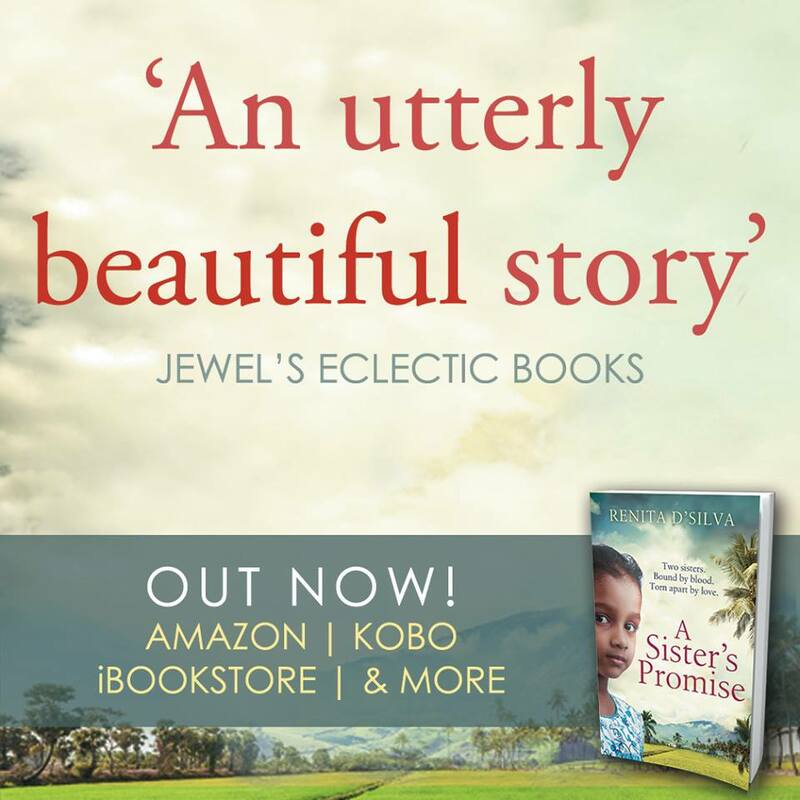 My latest book, A Sister’s Promise, is out now. 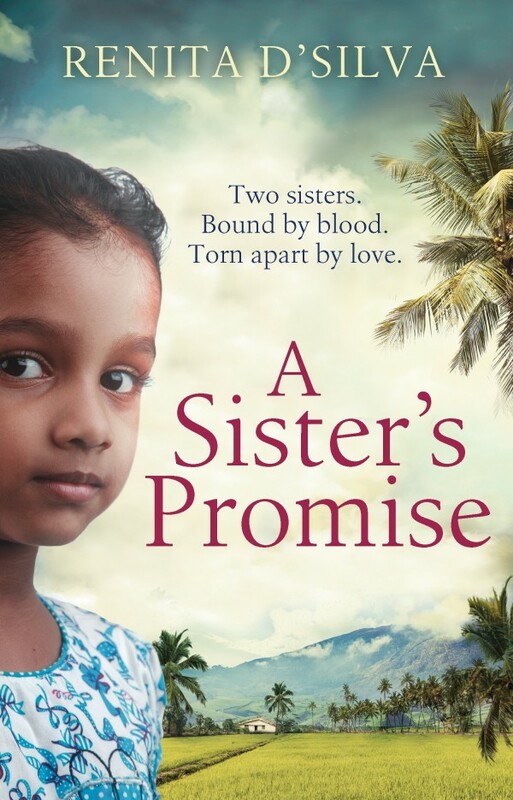 Previous: My latest book, ‘A Sister’s Promise’, is out on the 2nd of July! Next: Wishing you all a very happy Christmas and a wonderful 2016! Dear Kay, Thank you so much for taking the time to write me this lovely message. I am so glad you enjoyed my books. Busy working on the next one at the moment and when it comes out, early next year, I hope you enjoy it too. Thanks again. You’ve made my day. Hope you have a good week. You’ve done it again ! 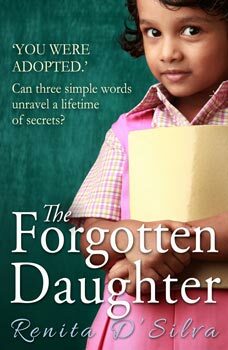 🙂 Absolutely loved ‘A Sister’s Promise’. Downloaded it just before I went away and read it on my sunlounger in just over a day! What a treat it was to read. 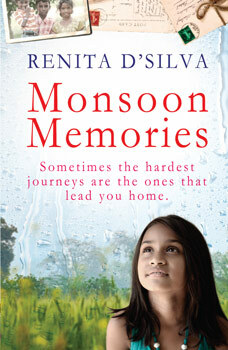 I actually re-read Monsoon Memories again afterwards as I really enjoyed this book and felt like reading it again. I am going to buy a paperback for my mum as I know she will really enjoy it. 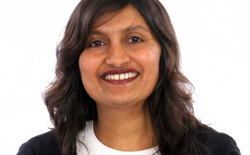 Keep up the fantastic work – already looking forward to your next one ! I love the new book. I love the way you transported me to a place have never been using all my senses. I could smell the spices and feel the sun’s scorching heat. I could feel the hunger and despair and well as the pride and joy.. Thank you so much for writing such a beautiful story. Thank you so much for this beautiful message, Julie. I am so glad you enjoyed A Sister’s Promise. You have made my day. I just finished A Sisters Promise, and thoroughly enjoyed the characters and the language that you weaved your story with. I will surely get the rest of your books in paperback to share with my friends. Exquisite writing and story telling. I can not wait to the read the rest of your books. Thank you so much, Catherine. I am so very thrilled you enjoyed A Sister’s Promise. I hope you like my other books too.